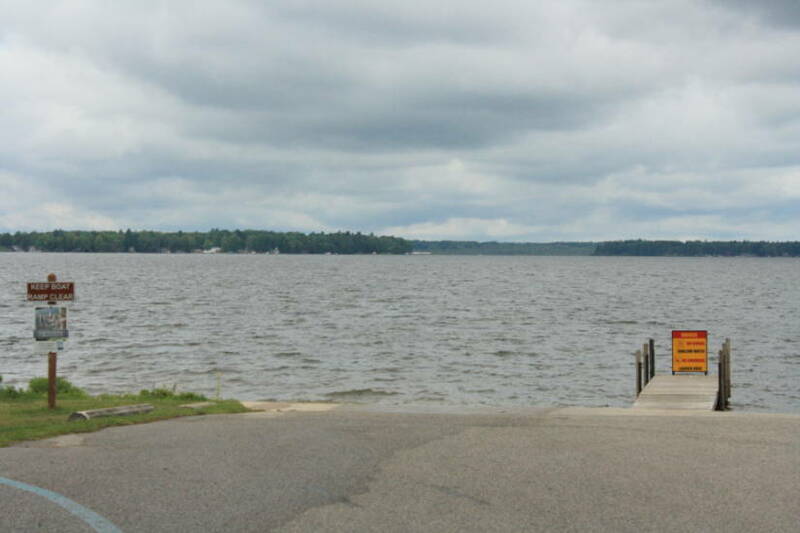 Lake Cadillac is approximately 1,150 acres in size and features over 400 acres of prime fish-holding weed cover making it an ideal lake fishing destination. A fertile body of water, 50% of the lake is 15 feet deep or less.  This site offers pier fishing, shore/wade angling on nearly 1.5 miles of Lake Cadillac shoreline, in addition to a boat launch. 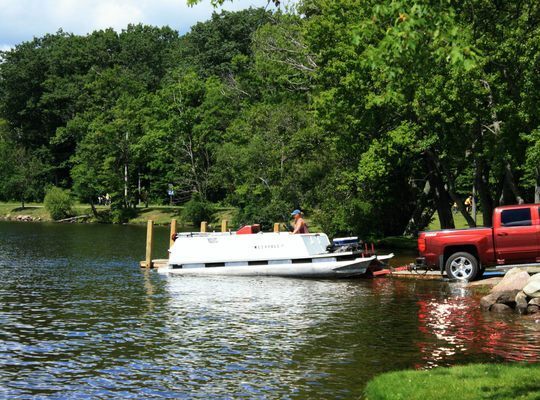 Lake Cadillac offers a wide variety of fish such as Walleye, Perch, Bluegill, Pan Fish, Bass and Northern Pike. 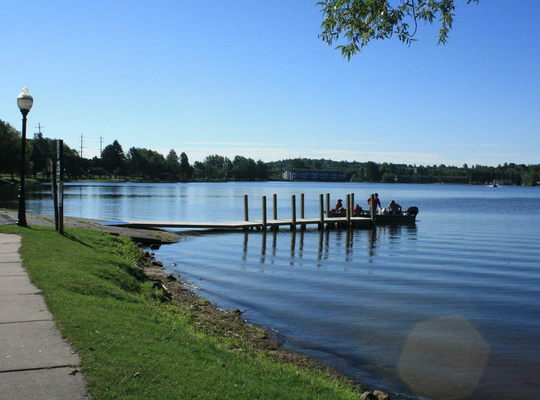 On the northern shoreline of Lake Cadillac you will find Kenwood Park & Beach a popular destination where families can spend a day in the sun. 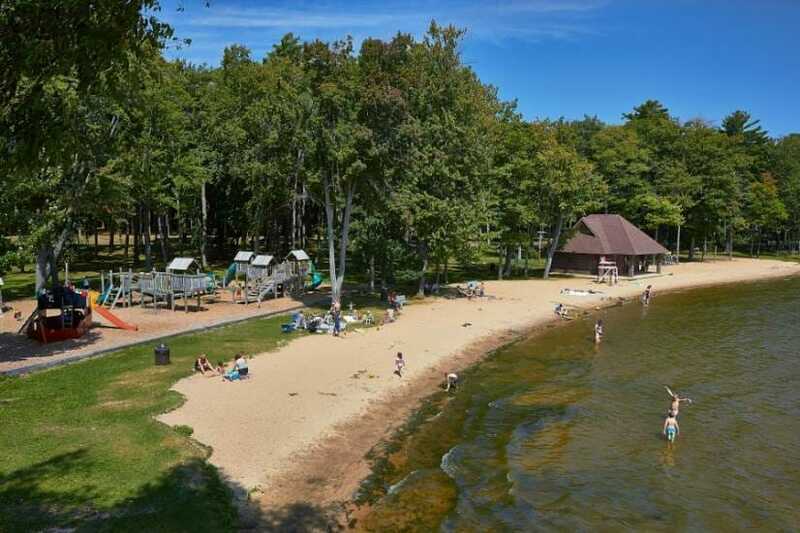 Amenities include a full bathhouse, daytime lifeguards, changing/bathrooms, a lakeside pavilion, several pavilions in Heritage park across the street, a boat launch, children’s playground, park grills, foot bridge and picnic areas, plus a disc golf course that can provide a fun-filled day for the family!